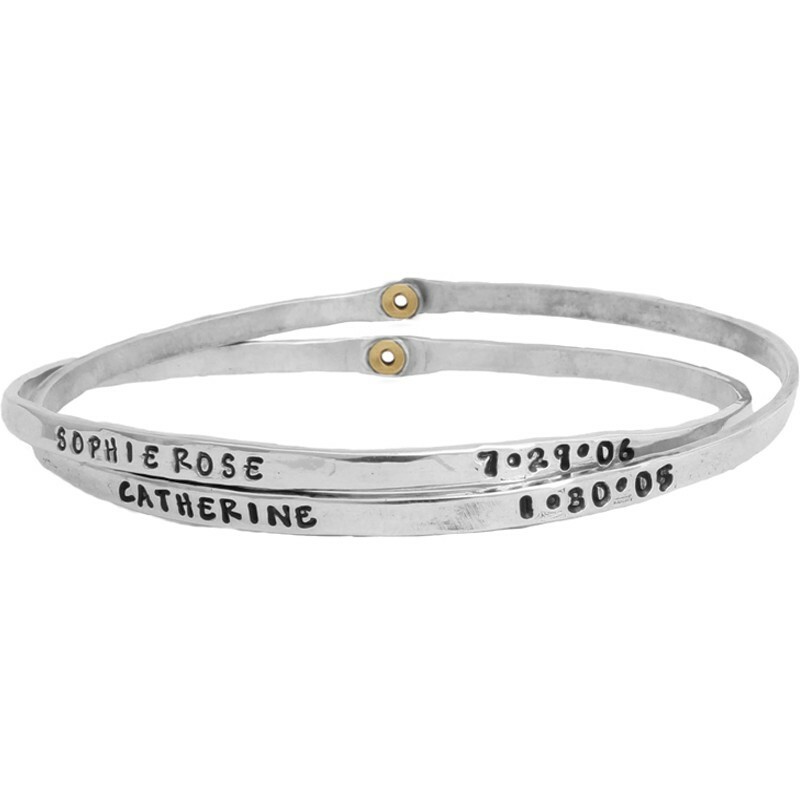 Personalized bracelets in gold bronze or silver can be an amazing way to tell the special woman in your life how much she is appreciated. 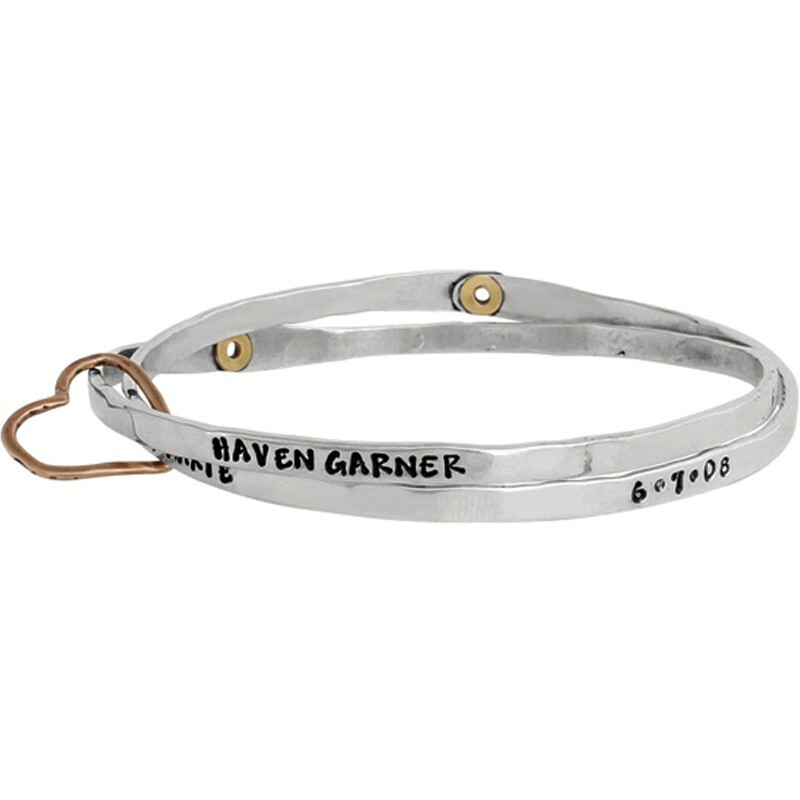 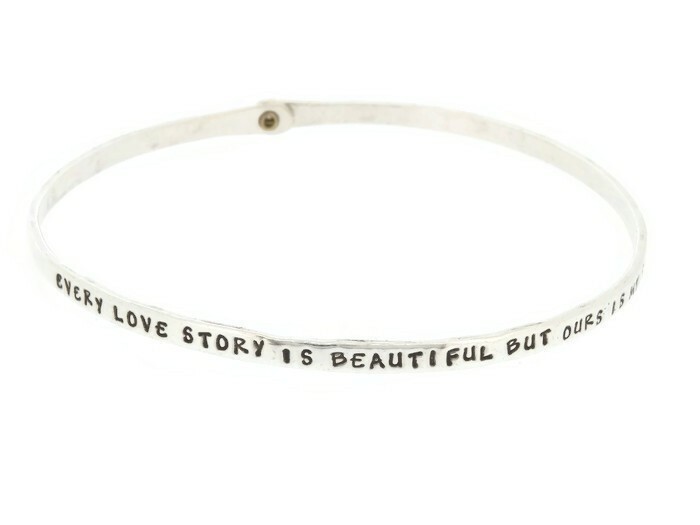 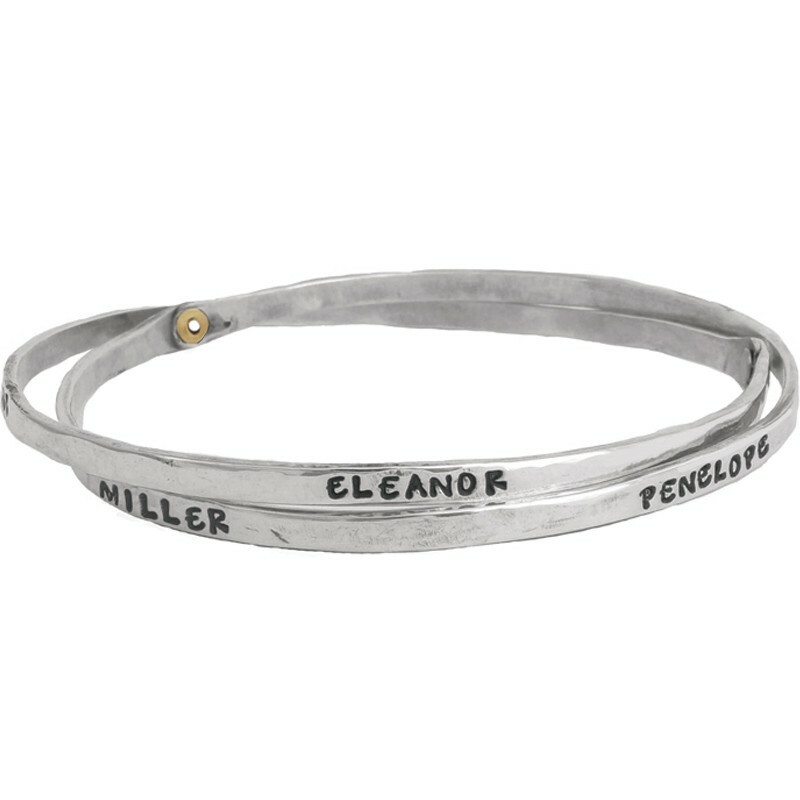 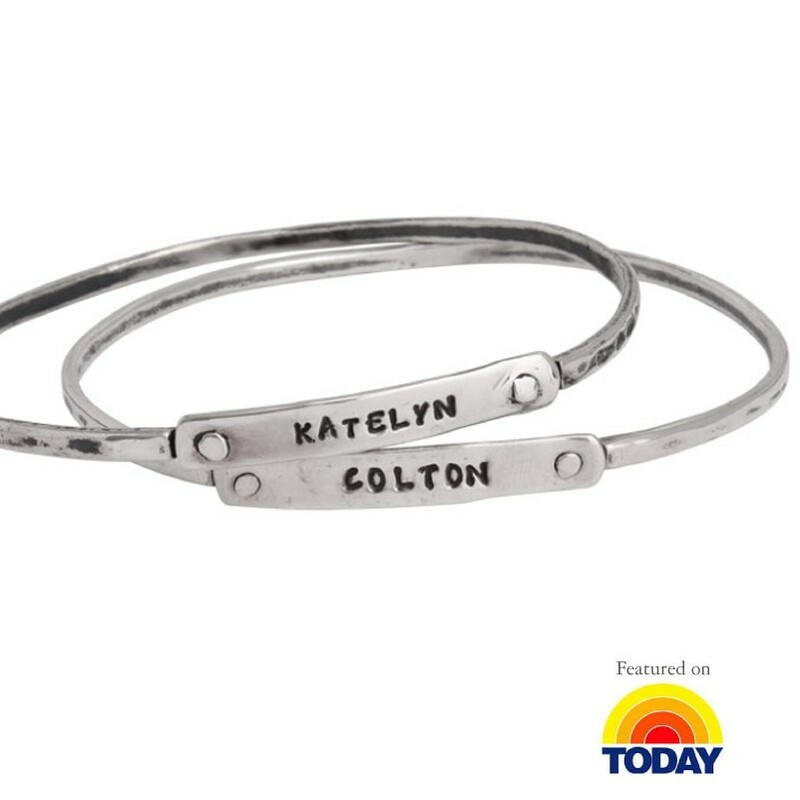 These hand stamped, customized bracelets can be the perfect gift for Mother's Day, a birthday, or just because, letting her know how much she's loved! 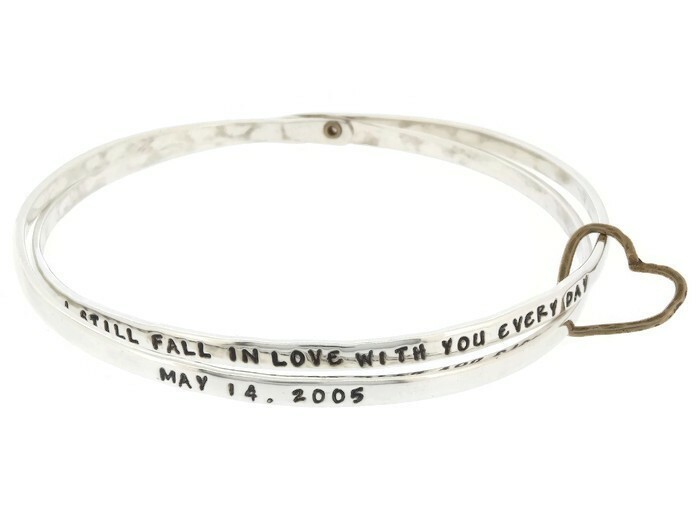 "Personalized Moment in Time Bracelets Silver, Double Intertwined"
"Personalized Mother's Bangle Bracelet Silver, Eternal Love Bangle, Double"